Can-umantad falls in Candijay, Bohol, Philippines. 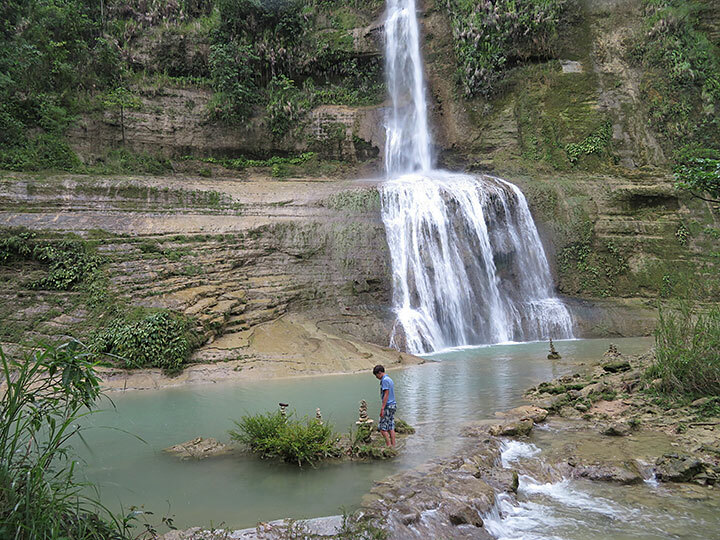 This falls is probably the tallest (approximately 60 feet high) waterfall in Bohol. This picture has been viewed 322 times.